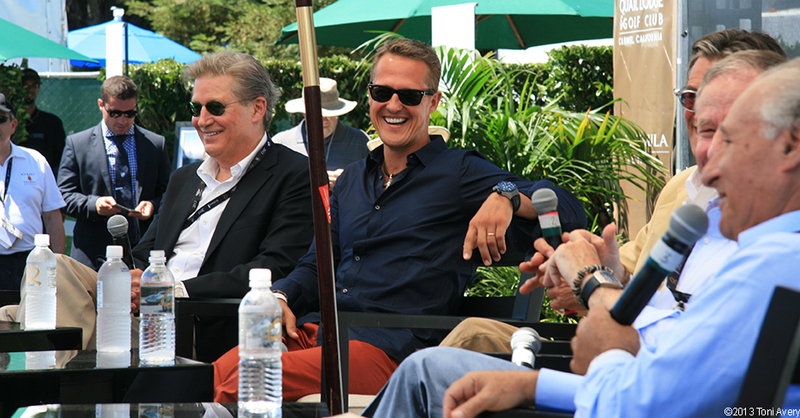 2013 was one of the most exciting and special Car Week’s I’ve been to. Covering the event for european car magazine, I was granted incredible access to the weeks most highly anticipated events. 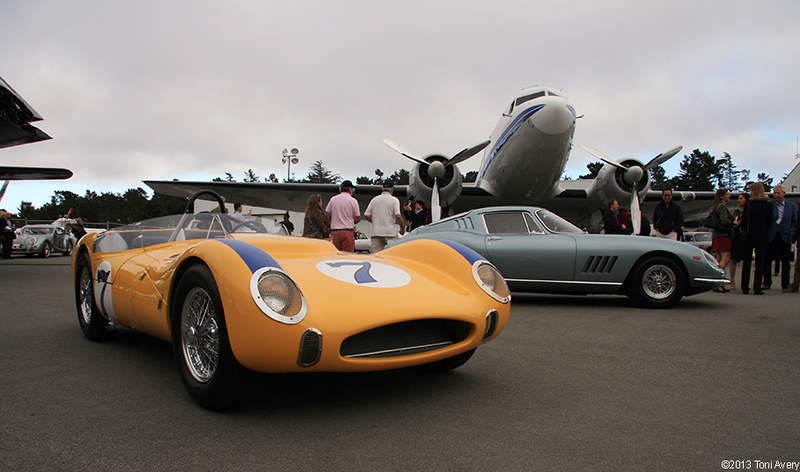 In preparation for Monterey Car Week 2015, I am going to share brief highlight recaps of the weeks events. 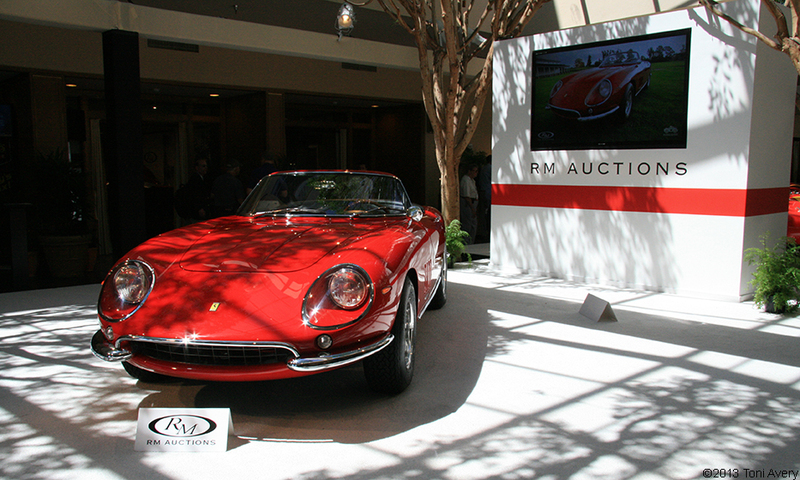 RM Auctions is located at the Portola Plaza Hotel and spills out onto the public walkways between the hotel and the wharf. I was lucky enough to capture photos of the highest selling car during the entire Car Week: a 1967 Ferrari 275 GTB/4*S NART Spider by Scaglietti. This one-owner, one of ten car sold for $27,5000,000 and all proceeds went to charity. Gooding & Co. Auction is tied in with the Pebble Beach Concours d’Elegance and is located near where the show takes place. 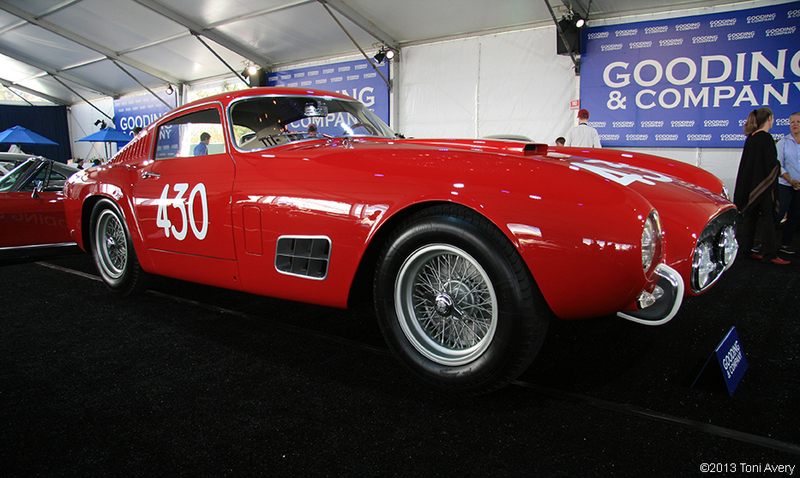 Another Ferrari stole the show with the hammer coming down at $9,460,000. This one of nine car is a 1957 Ferrari 250 GT 14-Louver Berlinetta that had an extensive racing history and was a previous winner at the 2010 Pebble Beach Concours d’Elegance. A must attend event for anyone looking for the right mix of party and car culture. This is the premiere event and kickoff party for the Monterey Car Week. Not only are there stunning cars to feast your eyes on but the food and exceptional attire alone are reason enough to attend. 2013 was my first taste of the event and it was an incredible party that I am excited to experience once again in 2015. Each year during the Car Week a particular make or model of car is honored for either a special anniversary or a number of other reasons. 2013 honored 100 years of Aston Martin. Attending the world-famous Concours I decided to highlight the brand that Bond made forever cool. Aside from the gorgeous cars and over-the-top everything the Concours brings, you tend to run into some well-known automotive celebrities. 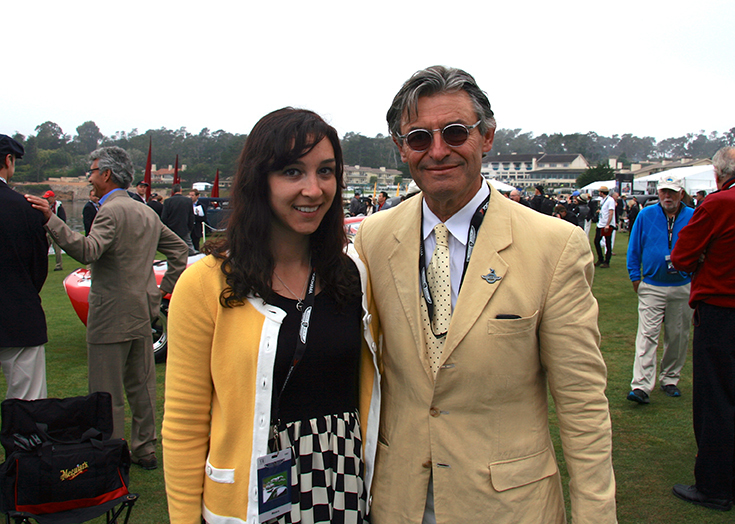 That day I was lucky enough to meet racer and TV personality Alain De Cadenet. My favorite event, hands down, is the Reunion that takes place at the famous Mazda Raceway Laguna Seca. People from all over bring their priceless cars to race and compete in some of the best vintage racing in the world. 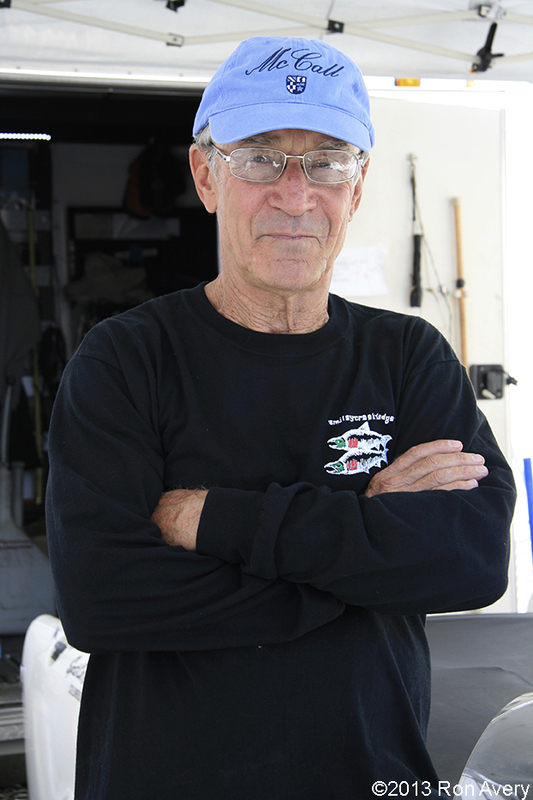 In 2013 I managed to get 10 minutes with Ex-Le Mans driver John Morton. We’ll see what 2015 brings! Saving the best for last. The Quail show of 2013 was where one of my life long dreams came true and the whole day was spent perusing rare and exotic cars. Each year The Quail honors a certain kind of car or special anniversary etc. 2013 honored the 50th anniversary of the Porsche 911. This made for the perfect opportunity to highlight some of the best Porsche’s at the show. 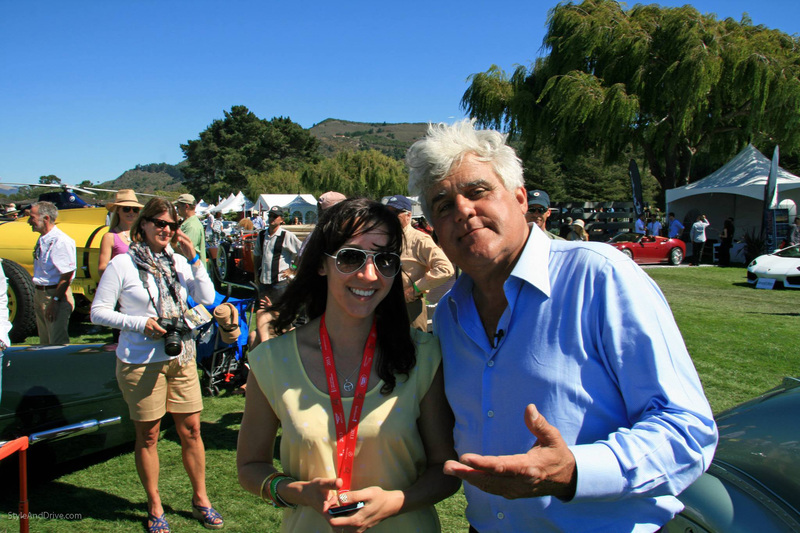 During my time at the show I ran into automotive celebrity Jay Leno and was able to snap a photo with him. But the best and most exciting part of the entire week was when I heard Michael Schumacher’s name being announced on the loud-speaker as the guest of honor at the show. I have never run so fast in my life to get to that stage. Not only was I honored enough to be in his presence but I also shook his hand and had a slip of paper signed by him. That was truly a day I will never forget. 2015 should be another fun year with plenty of incredible events to attend and cars to see. This year the Shelby GT350 Mustang will be celebrating its 50th anniversary and will be the honored marque of the week.